This is Week Six of my 52 Weeks of Thrift Challenge. 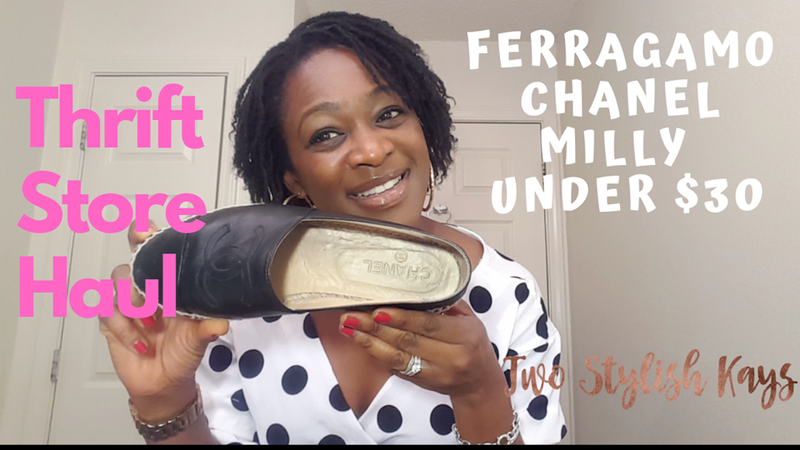 I spent under $30 and scored amazing designer brands from Value Village in Conyers, GA; Goodwill in Lawrenceville, GA; and A to Z Bargains in Conyers, GA. Watch my YouTube Video for all the details or click HERE to see my photo gallery. 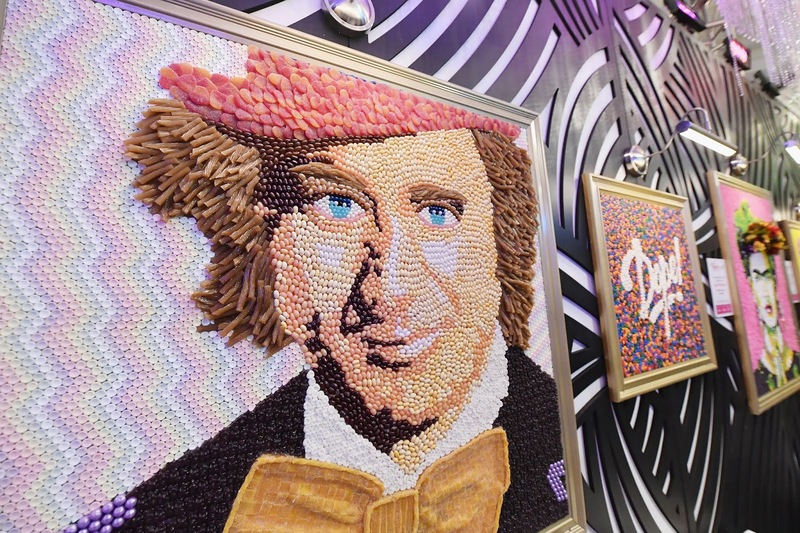 Candytopia, a real live interactive candy wonderland, opens Friday, February 8th until June 2nd at Edens Lenox Marketplace, 3535 Peachtree Road, NE Atlanta, GA 30326. Get your tickets HERE before they sell out. I am thrilled to review this magical place during their evening cocktail reception on Thursday, February 7th. Be sure to follow me on instagram and watch my insta-stories too for an insider scoop of what you can expect when you schedule your visit.